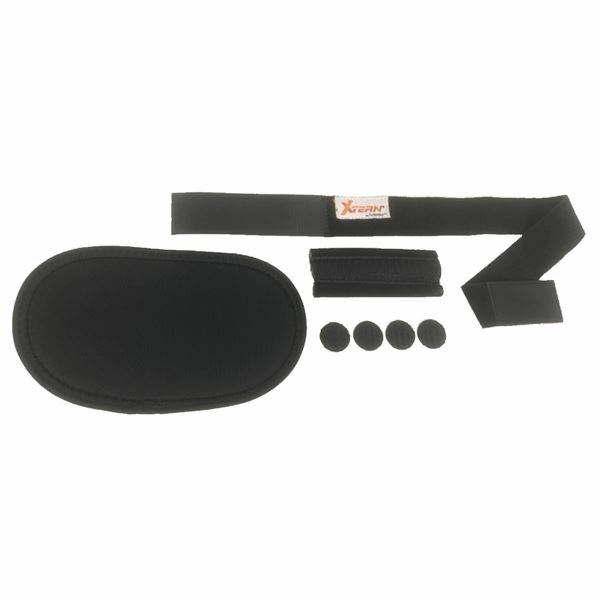 Replacement strap and calf pad kit is suitable to fit size Small, Medium, or Large. The Extension Stopper is an additional part that can be added to the TurboMed XTern/ FS3000 AFO. The Extension Stopper will restrict bending of the heel support and reduce allowable bending length of the main strut. It can assist to maintain the leg-foot angle at 90° for better control over knee hyperextension. Note: Footwear suitablity and proper fitting must be perform by a Healthcare Practitioner to ensure the product is used safely, including the assessment of safety for operating of motor vehicles with the brace insitu.